Live chat is an indivisible part of many online services. In recent years, its use has greatly increased. This trend is valid for countries all around the world. But why is it so? 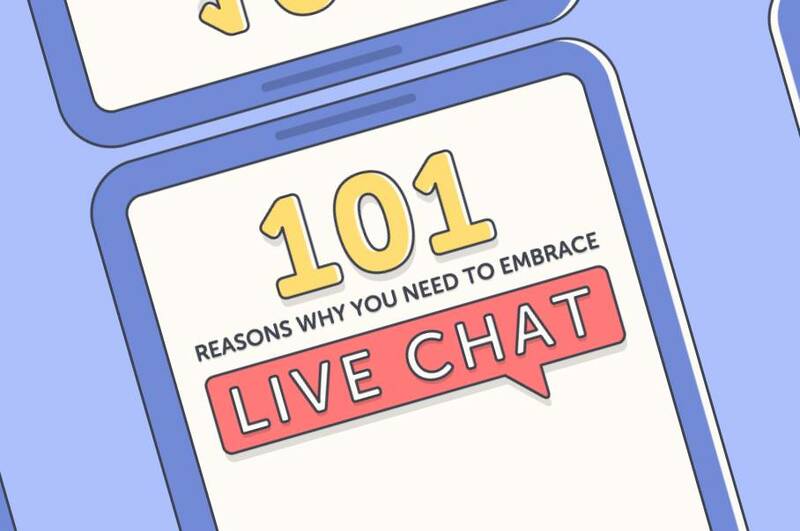 Studies show that 51 percent of online customers are likely to buy a product or service while 48 percent are likely to return after purchasing something, all thanks to powerful and engaging live chat software. Its availability alone is the reason nearly 41 percent of customers have trust in a specific company. It is obvious that customers are more satisfied when live chat is available a website. 92 percent of them agree that a site should have its own live chat, while 85 think forums are a great addition. Support over social platforms such as Facebook and Twitter is also very important. 84 and 77 percent of people, respectively, agree on that. Some countries where live chat is practically mandatory for good customer satisfaction are Mexico, Canada, Malaysia, and Australia. Live chat is also very popular among young users, as four out of five under the age of 25 have used it before. Live chat offers some serious benefits. 79 percent of online users prefer it because it is fast and provides immediate services. No other communication channel has such immediacy, as the average response time for live chat is exactly 23 seconds. Users from the US think it solves problems and concerns quickly. And the proof for all this is in the growth rate of live chat use. In 2009, nearly 38 percent of customers used it, but in 2012 it reached 50, and it is expected to reach 82 percent by 2018. Businesses simply adore live chat. It is five times less expensive than using standard phone support and, when used in conjunction, chat also reduces the phone call volumes. Another great benefit is the increased conversation rate. Because of live chat, customers are spending more and are more open to discussing different offers. Nearly 44 percent of customers believe that live chat is a must for any company. However, only 54 percent of online service providers actually offer such an option. Emails are still popular, but not as much as before as only one in four websites are actively using them. The two main types of live chat interactions happen through desktop or mobile devices. Desktop users are twice as likely to purchase a product when using live chat. They also report higher engagement rates and a greater chance to visit the page again. On the other hand, mobile users are more likely to accept proactive chat invitations. Amongst the chat applications, the most popular ones - LivePerson, Zendesk, JivoSite, Olark, Intercom, LiveChat, and PureChat - are used by hundreds of thousands businesses and online service providers. All popular brands such as Amazon, GoDaddy, and Xbox use live chat. Take a look at this infographic from WebsiteBuilder for more insights.